Baseline testing in year 7, along with continuous monitoring throughout later years, allows us to draw a list up of those students needing additional literacy support. This is administered through the regular school timetable with teaching staff working with small groups of students. 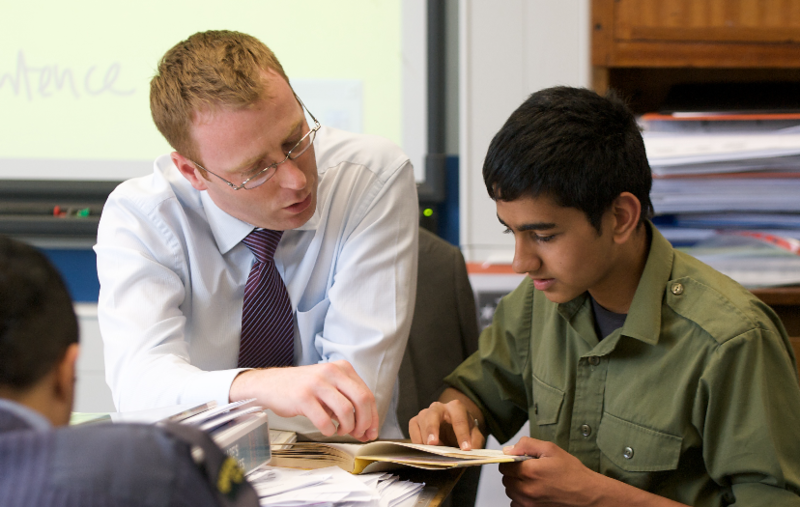 Form Tutors and Year Tutors conduct regular pastoral interviews to offer a guiding hand. The school employs two learning mentors to offer social, emotional and academic support to pupils who are facing difficulties. Curriculum leaders make a comprehensive use of pupil data to highlight under-achievement and make targeted attempts to support learning. Advice is available from our specialist careers service throughout a pupil’s time at the school and detailed advice is offered when GCSE and A Level options choices are made.